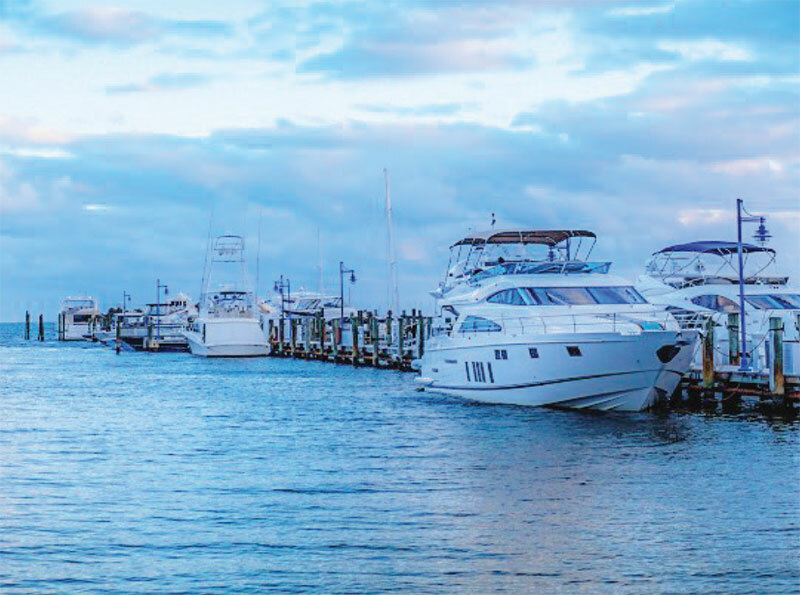 To deploy multiple high-performance and easy-to-use, high-definition surveillance systems throughout various Brewers marina locations. Provide a time-saving solution for management to oversee the safety, security, and daily operations of docks, maintenance, pools, fueling, and customer relation areas. Over 120 high-definition surveillance cameras running from 1-5mp provide complete coverage of Brewers parking lots, docks, maintenance areas, fueling docks, travel lifts, offices, and recreational areas. Video is streamed, monitored, and recorded around the clock at each office. Management uses the system to view images locally or remotely.